* Vote Jason Derulo by Sharing or Tweeting! Jason Derulo is an American singer, songwriter, and dancer. He gained worldwide fame with his debut single Whatcha Say in 2009. 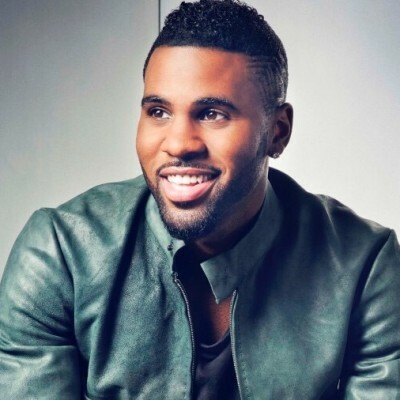 Since the start of his career as a solo recording artist in 2009, Derulo has sold over 50 million singles. Jason Derulo has achieved eleven platinum singles, including "Wiggle", "Talk Dirty", "In My Head", and "Whatcha Say".